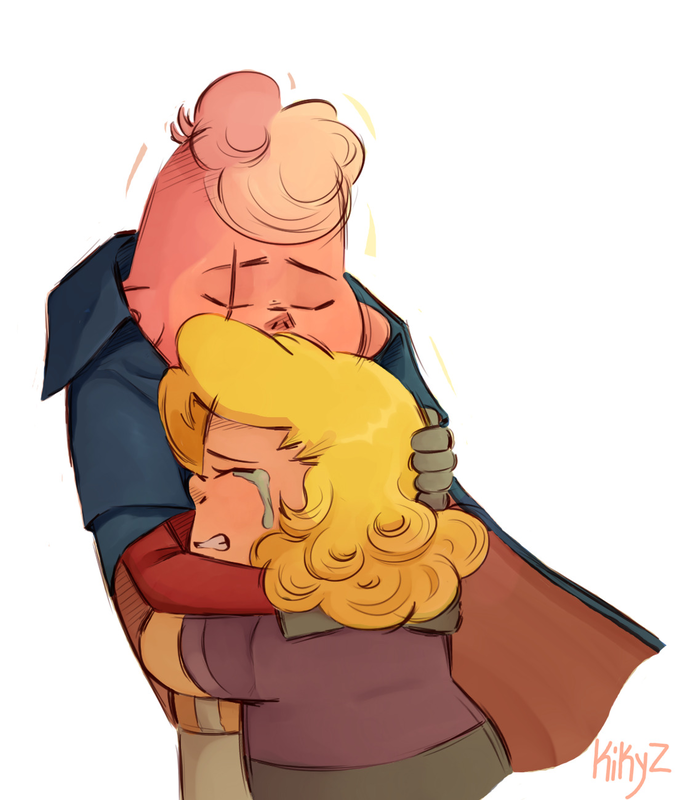 Description: When Lars returns to Earth, Steven gives him a ticket to that nights Sadie Killer and the Suspects gig. He’s reluctant to go and plans to hide at the back but when he sees Sadie’s performance he’s spellbound, and his newfound confidence spurs him into confession! -Basically a fic where these two finally reunite and get together because I need to see it happen!